Louisiana Rocks! 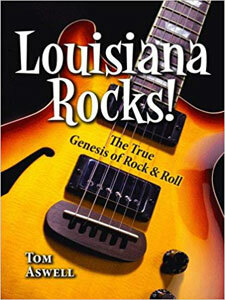 The True Genesis of Rock & Roll is an in-depth history of rock and roll’s Louisiana roots. 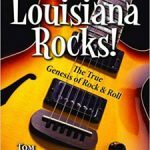 Taking the position that rock and roll started in New Orleans in 1947 when Roy Brown recorded “Good Rockin’ Tonight,” Aswell provides an expansive history of this beloved American music form. 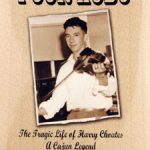 By looking at the Louisianan influences of swamp pop, Cajun, zydeco, R&B, rockabilly, country, and blues music, the author explores the way these musical forms gave birth to rock and roll as we know it today. 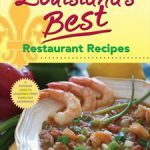 In all, Louisiana boasts nearly 1200 Billboard Hot 100 songs, 600 top ten songs, and 450 gold records. Six of the first ten inductees into the Rock and Roll Hall of Fame in 1986 had strong ties to Louisiana. It is this legacy of Louisiana’s unique musical heritage that Aswell has captured here. Included are 108 b/w photos, notes & appendix.